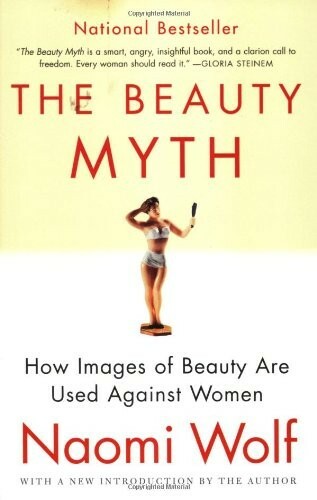 In a country where the average woman is 5-foot-4 and weighs 140 pounds, movies, advertisements, and MTV saturate our lives with unrealistic images of beauty. The tall, nearly emaciated mannequins that push the latest miracle cosmetic make even the most confident woman question her appearance. 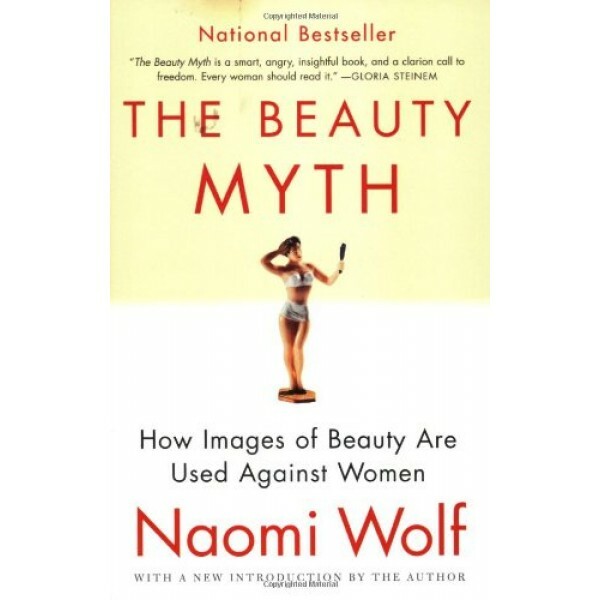 Feminist Naomi Wolf argues that women's insecurities are heightened by these images, then exploited by the diet, cosmetic, and plastic surgery industries. Every day new products are introduced to "correct" inherently female "flaws," drawing women into an obsessive and hopeless cycle built around the attempt to reach an impossible standard of beauty. Wolf rejects the standard and embraces the naturally distinct beauty of all women.